The last event of the year is upon us. 2017 seems to be going like a steam train on fire! 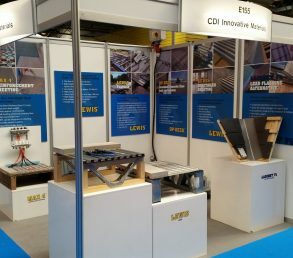 Not 2 minutes ago we were prepping for our first show at Ecobuild back in March and now we are into the school holidays (minus the summer weather) and looking towards the end of the year. 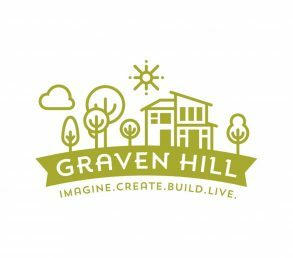 The BIG Green show, over the last couple of years, has been a great weekend to speak to people about projects they have in mind for the coming year. 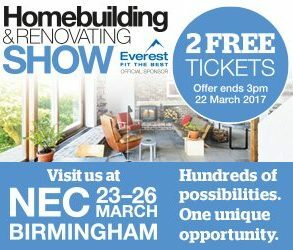 From simple bathroom refurbishments right up to a full on new self build people seem to use this event as a way of collating information together and using the winter to gather their thoughts ready to hit the ground running in the spring. 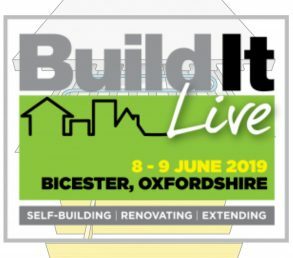 Should this be you, and you have a project that you have in mind that you want to get going next year, then head down to Swindon and come and say hello. 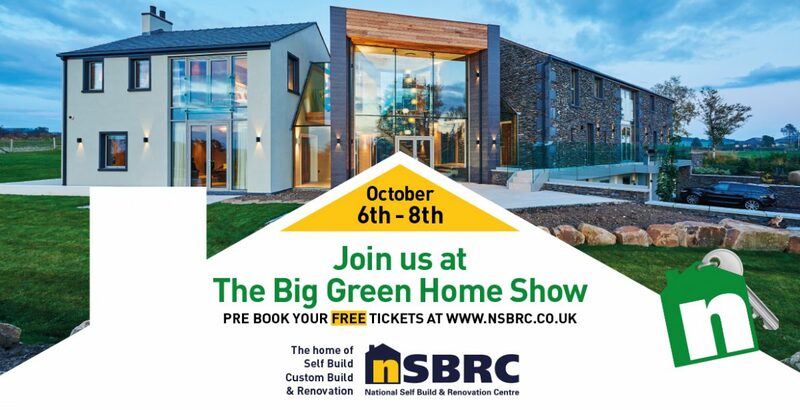 For more information about The BIG Green Show please click the link below.